Enter 2016, when I changed my approach to getting up totally. All that was needed was a new approach to how I spent the last hours of my evenings. And now, months later, I can see these changes were definitely worth doing. As a result, I started to get up at 6 am - 6.30 am, sometimes even at 5 am, without having to wake up to the sound of an alarm clock. In this context, getting up earlier doesn’t mean waking up at 4.30 am. 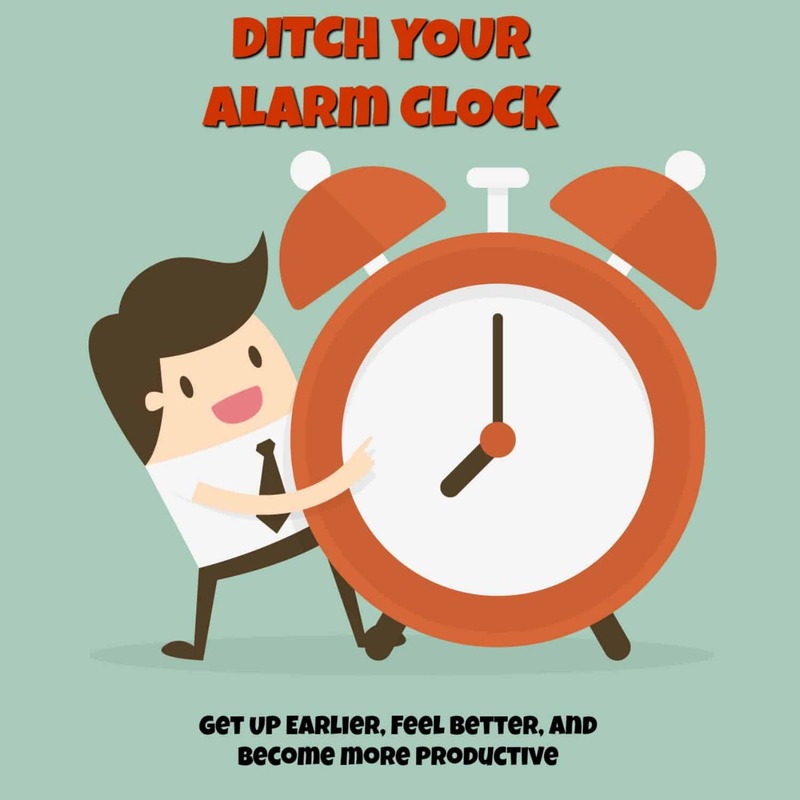 Instead, your earlier get up time is based on your definition, something that is doable, and which you look forward to doing. When you get up earlier this way, you feel great, energized, and well rested. Now, who wouldn’t like such a great foundation to one’s day like this? Grab the book for $0.99 - only for a limited time! This book has a special price of $0.99 until Midnight of the 18th of June. Then, the book will go up to its regular price of $2.99. So, take advantage of this special discount and purchase the book for the low price! But, I don’t own a Kindle, what should I do? So head over to Amazon and purchase your book from there. And by the way, I always appreciate an honest review of my work. So, please leave an honest review of my book once you have read it. You can do this by clicking this link.